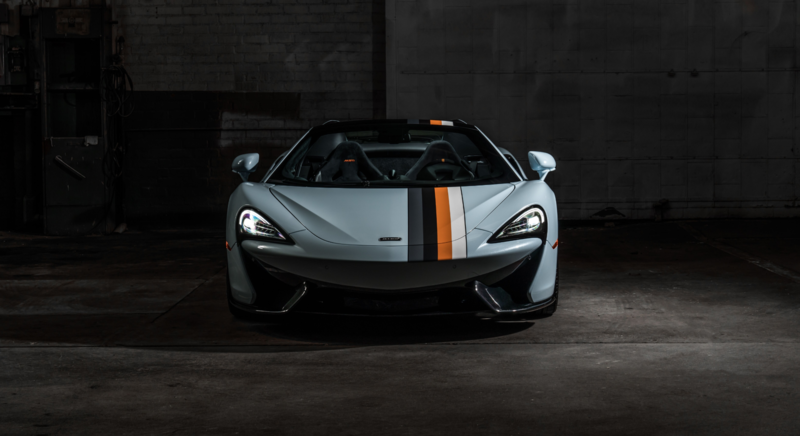 On March 8, 2019 McLaren Beverly Hills will partner with One Night for One Drop to auction a special MSO Racing through the Ages Collection 570S Spider. One Night for One Drop is an annual philanthropic event in which Cirque du Soleil cast and crew donate their talent and time to create a spectacular theatrical show in support of One Drop, an international non-profit organization dedicated to proving access to safe water. 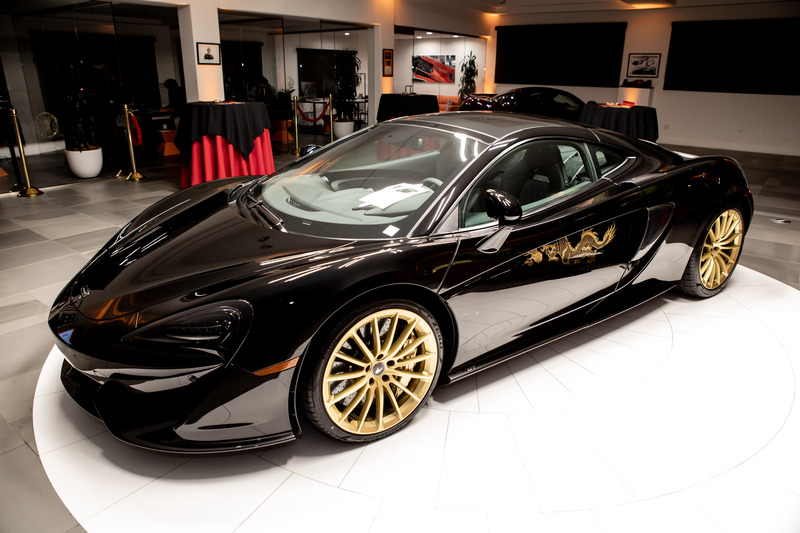 In celebration of Lunar New Year, the rare McLaren 570GT MSO Cabbeen Collection made its North American debut at the annual Lunar New Year event hosted by the Beverly Hills Chamber of Commerce and Asian Business Connection Committee on Friday, February 1. The collection of five bespoke McLaren 570GTs were originally unveiled at the 2018 Beijing Auto Show in China, and this additional, sixth and final 570GT was created specifically to celebrate the Lunar New Year in Los Angeles and is available exclusively through McLaren Beverly Hills. 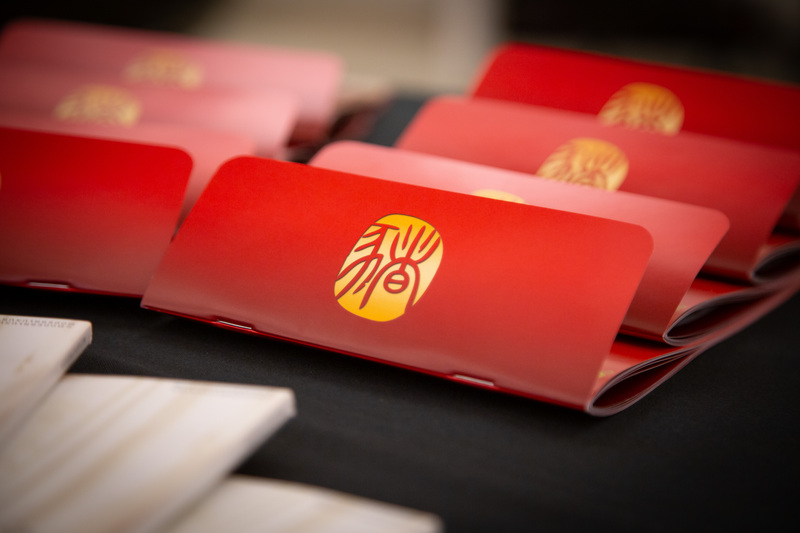 On Friday, February 1, 2019, O’Gara Coach Beverly Hills hosted the Fourth Annual Lunar New Year: Year of the Pig Celebration presented by The Beverly Hills Chamber of Commerce and Asian Business Connection Committee at the Rolls-Royce Motor Cars and McLaren Beverly Hills showroom. 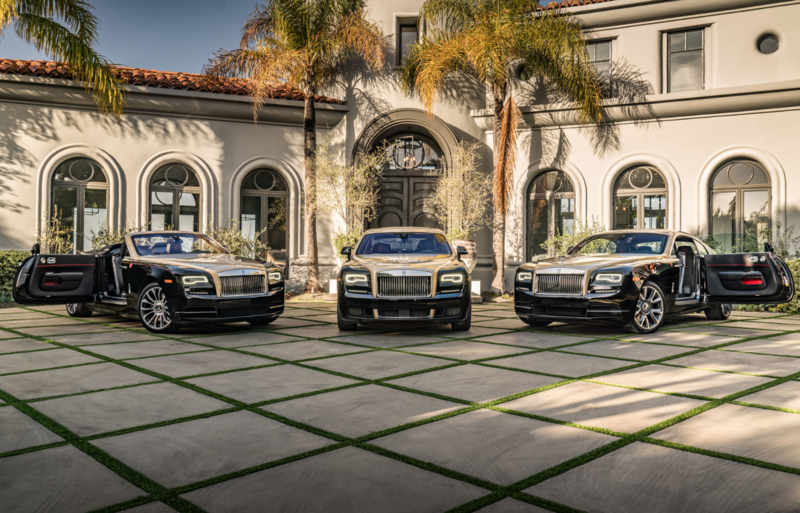 The event included special cars by Rolls-Royce and McLaren Beverly Hills. Also featured were traditional Lunar New Year entertainment including an assortment of epicurean delights from many of the Asian and Indian cultures, extravagant performances, and spectacular surprises that added the Beverly Hills touch.